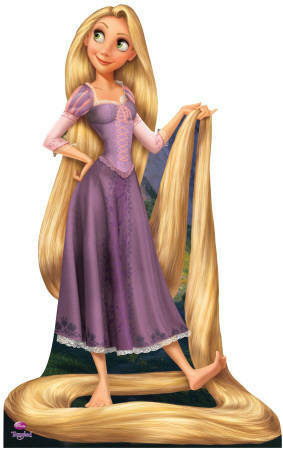 Rapunzel. . Wallpaper and background images in the 迪士尼 club tagged: disney movie rapunzel. This 迪士尼 photo might contain 鸡尾酒裙, 护套, 鸡尾酒礼服, 鞘, and 晚礼服.